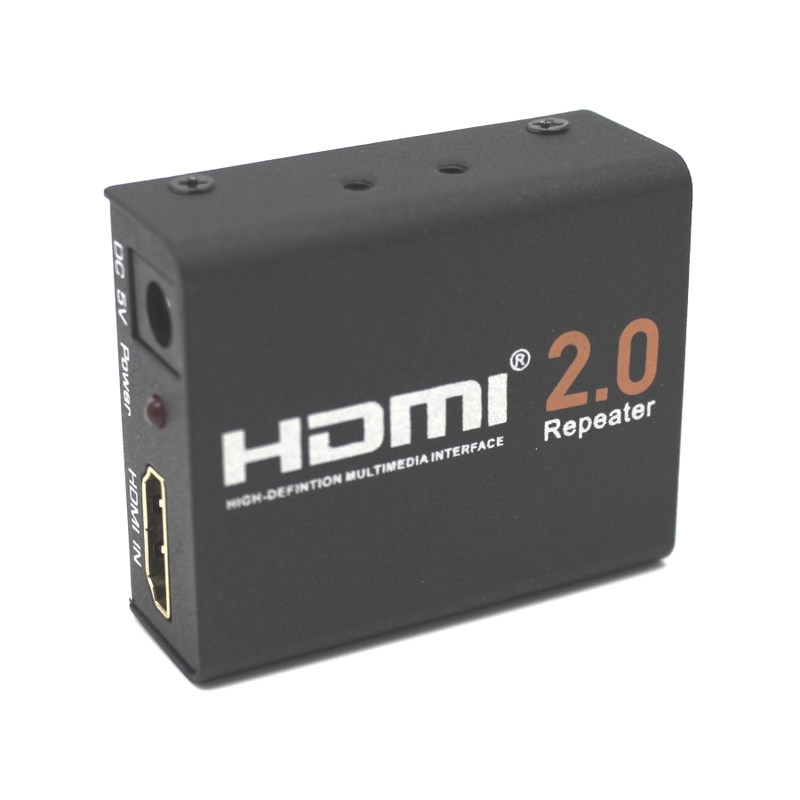 Input resolution 4K/60Hz, RGB 4:4:4, both input and output transmission distance are up to 15m using HDMI2.0 AWG24 cable. 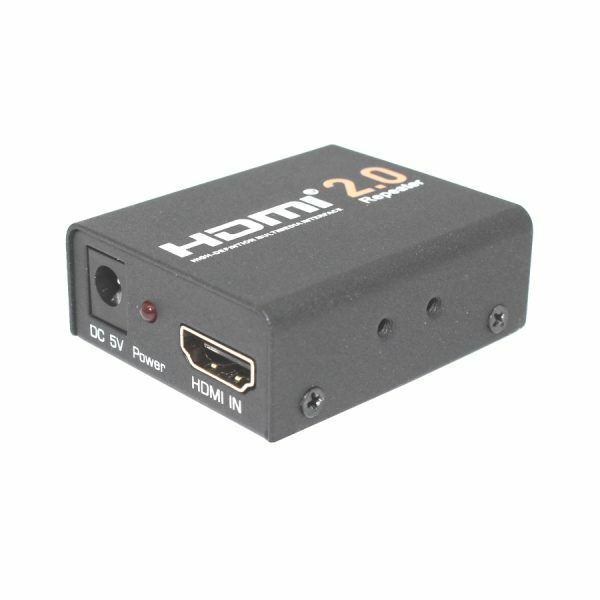 Input resolution 4K/30Hz, RGB 4:4:4 or4K/60Hz, RGB 4:2:0, both input and output transmission distance are up to 20m using HDMI2.0 AWG24 cable. 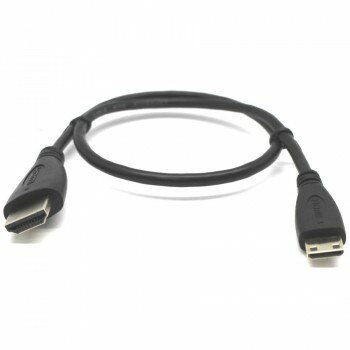 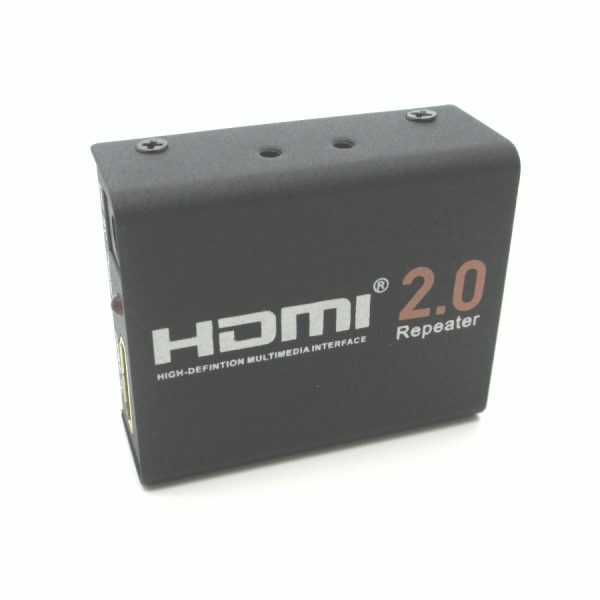 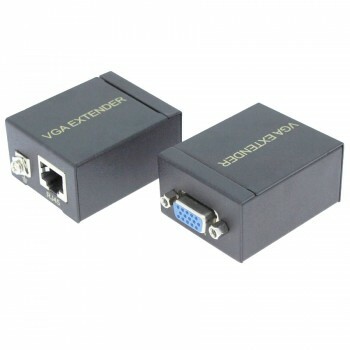 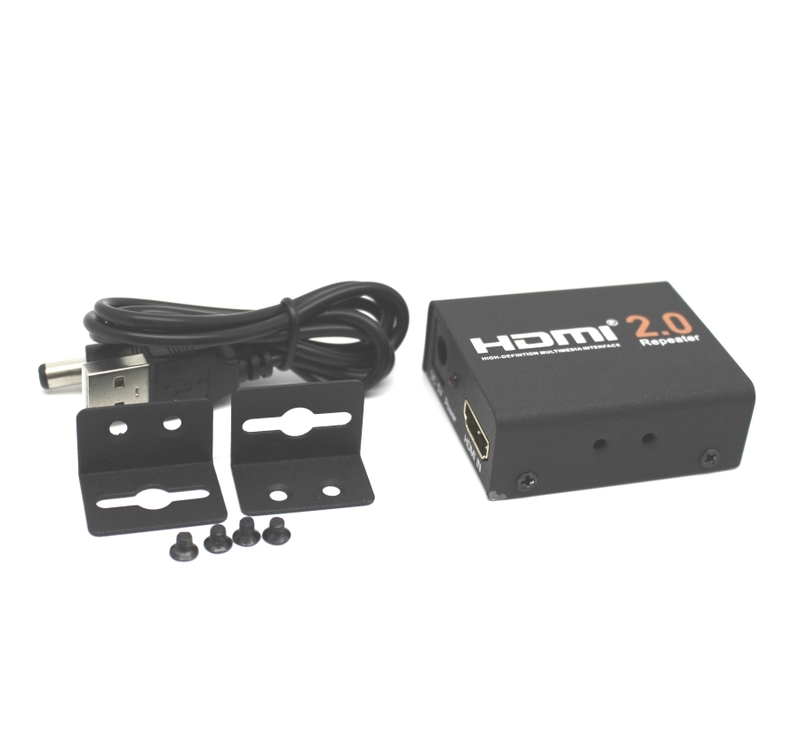 Input resolution 1080P/60Hz,both input and output transmission distance are up to 30m using HDMI2.0 AWG24 cable.